We purchased this machine in 2015. 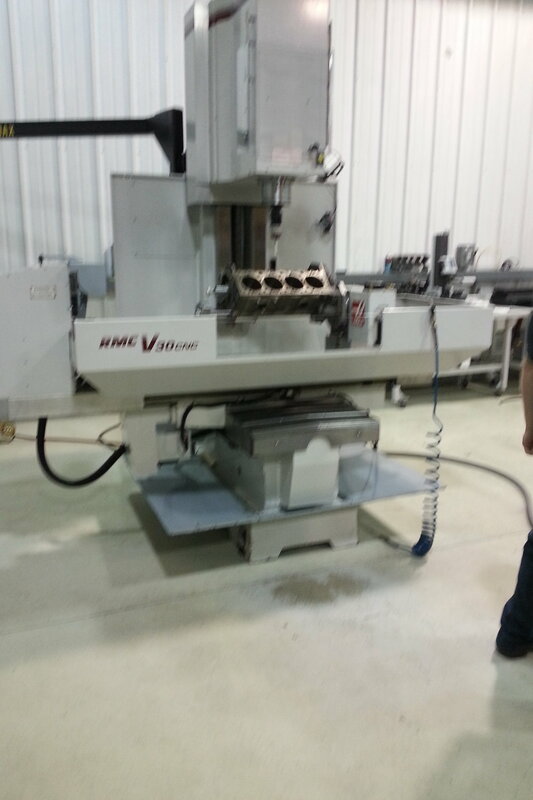 Our manager, Paul, and Shop Foreman, John, had to travel to Michigan to train on the machine. There they received their extensive training on how to use the machine's many functions. Photo of the machine in the Michigan facility where they went to train. Video of the machine made for the Hagley Museum & Library Car Show, of whom we are a sponsor.